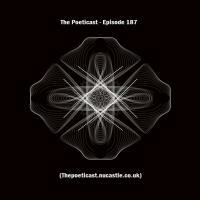 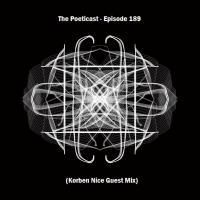 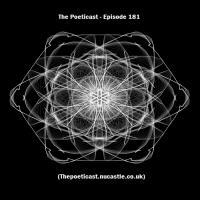 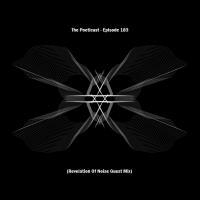 The Poeticast is back and we are joined by Techno producer and DJ Korben Nice for Episode 189. 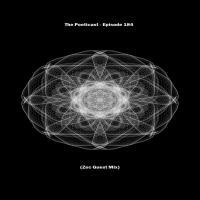 Welcome back to The Poeticast and we have a terrific show in store for you this week as the man like Zile is on blend duties and he lays down a Techno mix of epic proportions. 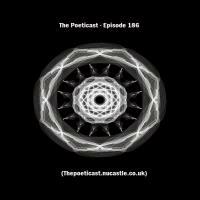 Hello and welcome to The Poeticast once again as we visit Germany for Guest Mix this week as Stuttgart native Zec donates an hour of his time and space to supply Episode 184. 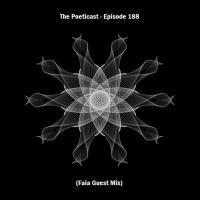 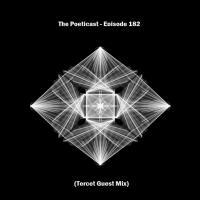 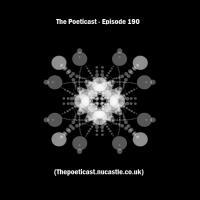 The Poeticast rolls onto show number 182 and we are joined by the UK based Techno trio Tercet, who have previously featured on the podcast under the alias of Occult.